Situated on san marco island, this breathtaking waterfront home is in a class of it's own. Entirely renovated in 2015 with bespoke finishes and designs, this estate will make your vacation in miami unforgettable. Amenities include a fully stocked chef's kitchen, wet bar, waterfront dock featuring outdoor dining on the downstairs and rooftop deck, incredible master suite with hamam and steam shower, glass elevator, home theater, roof top pool with underwater sound and downtown views. All lighting, sound, climate, etc. 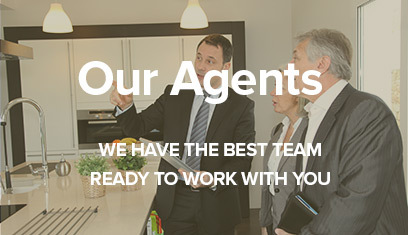 Is controlled by the touch of a button on one of the home's nine ipads. Floor to ceiling glass windows make the southern exposure and downtown views visible from every room in the house, making for stellar sunsets. 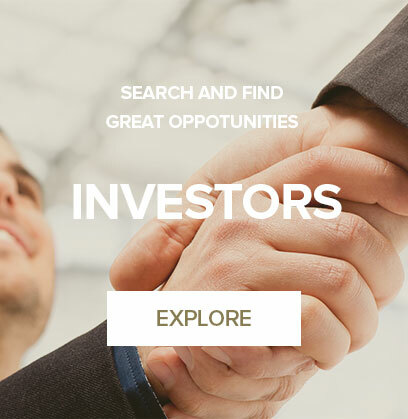 Higher rates may apply for holidays and special events. 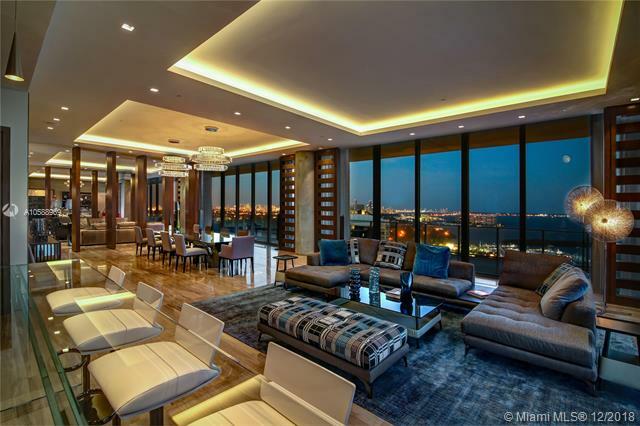 This is the largest condo on one floor in miami, occupying the entire floor of the north tower. This 11,000 sq. Ft. Unit offers a perfectly designed interior by nick luaces with 6 bedrooms, 6 bathrooms and 2 powder rooms. Movie theater, library, office and four separate seating areas. State of the art home automation system with bang & olufsen. 3000 sq ft master suite with chic dressing room, midnight kitchen, impressive bathroom, gym, massage room, and both wet & dry sauna. Generous terraces surround the condo & are accessible from all public rooms, facilitating entertaining on any scale. Its offered fully furnished including stunning art work. 4 car private garage. A truly one of a kind masterpiece, located in the architectural marvel, grove at grand bay by star architect bjarke engels. 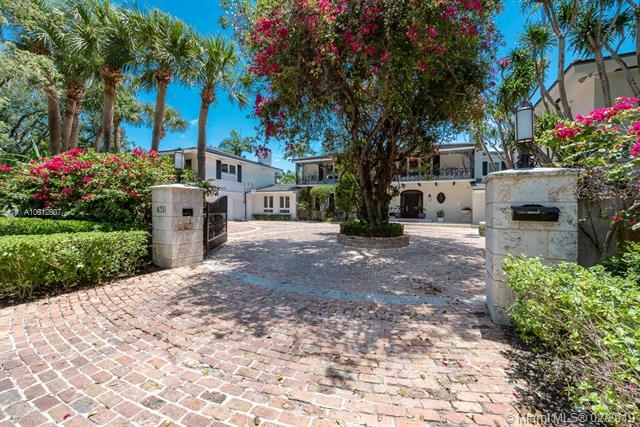 Magnificent waterfront estate on 30,823 sf double lot, in the exclusive community of bay point. This elegant residence has been tastefully renovated with modern touches while keeping its original charm. Home features a superb master suite with double height ceilings a private sitting room and fireplace, exercise room & independent executive suite with conference room, full bath & library, plus a private cove w/jacuzzi just outside its doors. Large formal dining room & expansive living area with bar. Split floor plan with large family areas and kids wing. Staff quarter & laundry room. 9 bdrms 10/2bths. Large pool. Lush gardens with mature trees throughout. Circular driveway and 2 car garage. Lakefront home with great views and direct access to the bay. Boat dock and 175 ¬ø� ¬ø�� ¬ø�� of water frontage. The mansions at acqualina offers you beautiful and peaceful direct ocean views from every room. Private elevator opens the door to your mansion in the sky! this unique condo is furnished by european designer's from jan & monique des bouvrie. Remarkable top of the line amenities include spa with fitness center and beach service. Enjoy total privacy with 24 hour security front desk and concierge service. 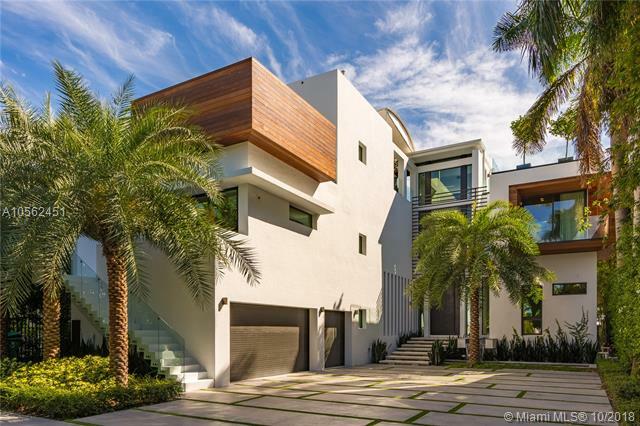 Luxury modern waterfront home on venetian islands with soaring ceilings and walls of glass taking in the magnificent wide bay views in every direction! features include open floorplan, lavish master suite, walk-in closets, infinity pool, and ipe dock. Rooftop terraces and 60 feet on the water. Fabulous water views and large covered outdoor entertaining area. 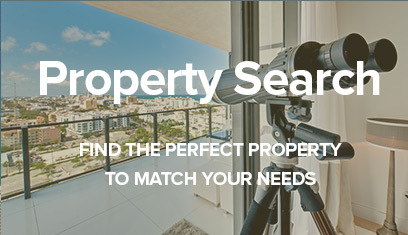 Available for a minimum of three days and also available for weekly rentals. Call for rates. $45,000 for annual rental only. 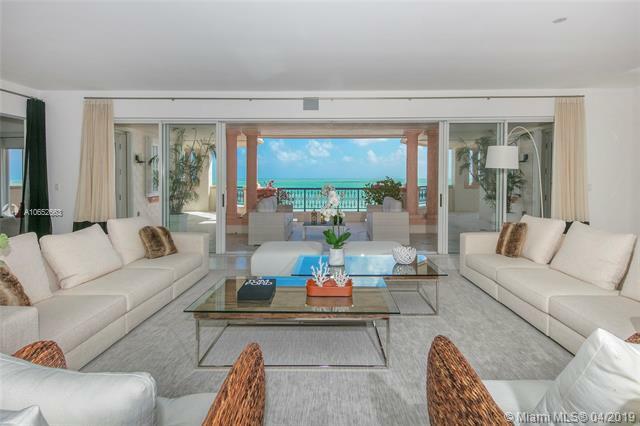 Exclusive direct oceanfront rental on fisher island. This fully furnished move-in ready turnkey unit (also available unfurnished) features chic-contemporary d ¬ø� ¬ø��cor, w/carrara marble floors, new artefacto furnishings, cassina sofas, newly painted, brand new high quality paola lenti wool carpet in the master suite & new beds, mattresses, linens. Spacious open living & family room, dining area & gourmet kitchen w/top appliances & separate breakfast area all w/amazing ocean views. Master suite sports a full office space, separate his & hers walk-in closets & luxurious his & hers marble master bathrooms. 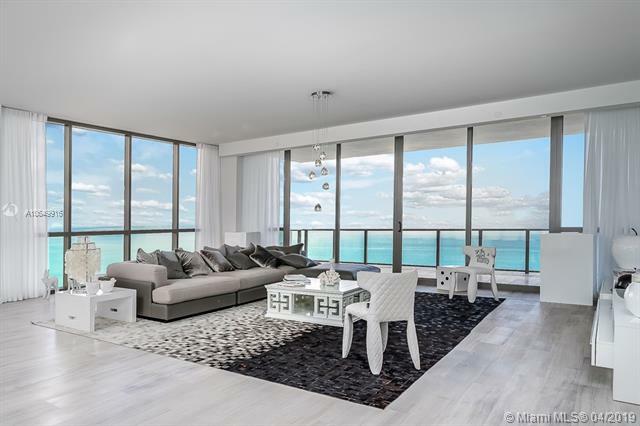 An expansive wraparound terrace w/comfortable seating areas to relax & entertain while enjoying unobstructed views to the beach, government cut & atlantic ocean complete this amazing residence. Modern massion state on desirable ponce area,fully furnished amazing decoration all complitely mordern 7 bedrooms, 8 baths plus theater, top of the line appliances, walk in wine cooler, master mill work built-ins, impact windows and door, 3 car garage. Resort style landscaping. Landlord will beautiful cover pool & landscaping. Easy to show call me! St. Regis offers the ultimate in luxury and lifestyle with 5-star hotel and resort amenities. As an extension of this prestigious unit, residents have exclusive access to private pools, concierge, housekeeping services, oceanfront cabanas, & remede ¬ø� ¬ø�� spa, fitness center all situated just steps from the famed bal harbour shoppes. 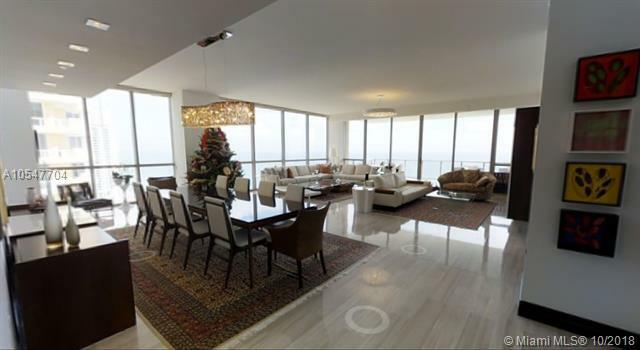 Professionally decorated, this fully furnished, elegant unit features marble floors and a modern, contemporary design with breathtaking ocean views. 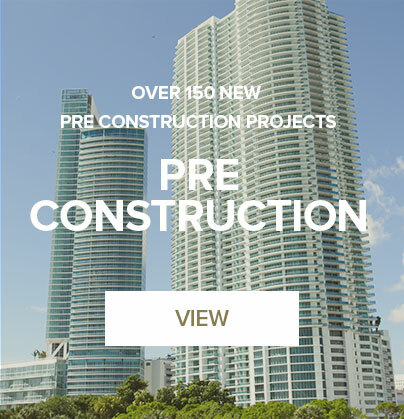 6 month minimum rental required in bal harbour. 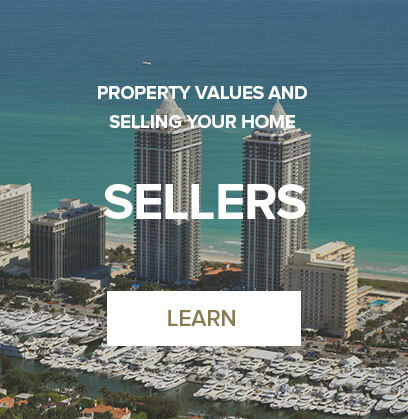 Spectacular oceanfront corner mansion-in-the-sky with high floor unobstructed views of the ocean, intracoastal, and skyline. Over 4,600 sqft of enclosed area, configured as a 3 bedroom, 6. 5 bathrooms, grand salon, family room, eat-in kitchen , staff room, summer kitchen with gourmet grill , fireplace. Over 800 sqft of terraces. Interior crafted with the finest details including onyx bathrooms, miele appliances, crocodile embossed leather closets, and smart-home technology. Enjoy all the services of resort living: doorman, concierge, rr house car, wine & cigar lounge, 2 pools, state-of-the-art fitness center and an indulgent hammam spa, private cinema, game room, pool-side cabanas, private beach club and restaurants. Never lived in,fully furnished and decorated unit. 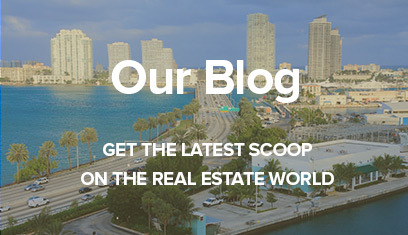 Luxury waterfront living with only 18 residences in the heart of coconut grove; direct ocean access. This exclusive residence offers private elevator, foyer, open floor plan with high ceilings, gourmet kitchen w/ miele appliances and italian cabinetry; beautiful floors throughout, family room, expansive terrace with summer kitchen, jacuzzi and private infinity pool, all surrounded by beautiful views of biscayne bay. Boat slip available. Nestled at the end of a quiet street, you are greeted upon entry with endless water views and 20 ft ceilings throughout the living and dining areas. This expansive 5 bed, 5. 5 bath new construction home presented by sabal development & togu architecture delivers true luxury living. The home is staged by artefacto throughout the 5,668 interior sqft and situated on a 9,632 sq ft point lot featuring 160 ft on the water. The open floor plan seamlessly connects entertaining & dining spaces with chef's kitchen featuring miele appliances. The master suite boasts open bay views from a private terrace, walk-in closet and spa-like bathroom. Additional features of this home include an infinity pool, roof-top terrace, surround sound powered by sonos, maid ¬ø� ¬ø�� ¬ø��s quarters and direct access to biscayne bay. 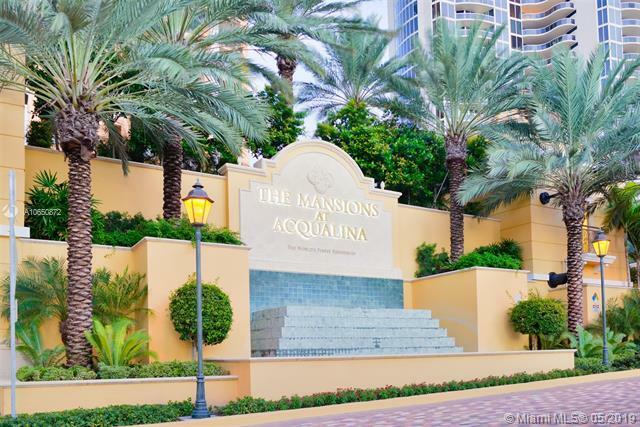 Welcome to mansions at acqualina! your dream home on the beach. 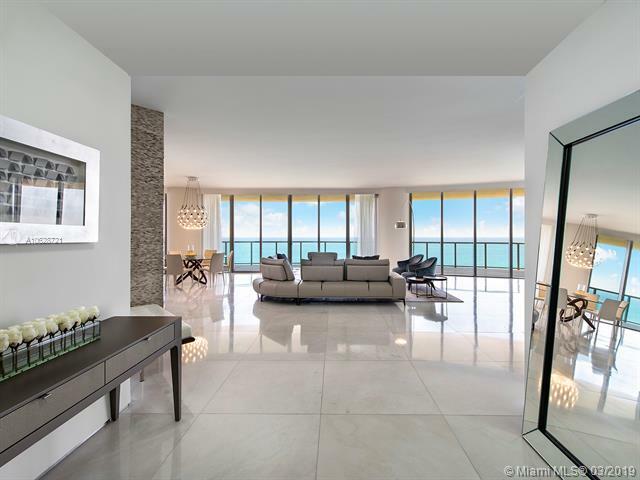 These unit is a unique opportunity to live in the most luxurious of buildings in sunny isles beach. Unit features marble floors throughout , smart-home technology onyx master bathrooms. 5 bedrooms + maids / 6. 5 bathrooms. Rolls royce house car, spa with hammam, wine/cigar lounges, access to acqualina restaurants.